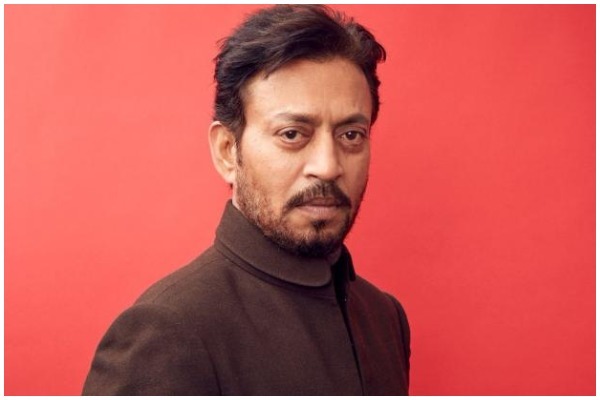 Last week, Bollywood versatile actor Irrfan Khan took to social media and shared about suffering from a ‘rare disease’. The actor revealed that he is suffering from a rare disease, which left his fans worried and speculate about it. Later, he revealed that he has been diagnosed with a neuroendocrine tumour and that he will be treated for it abroad. The ‘Piku’ actor took to Instagram and shared a picture of his shadow along with a poem by Rainer Maria Rilke. Irrfan is currently in London, UK, undergoing treatment but before, he made sure to share his state of mind with an emotional post.